Nice to announce: during the great event for internationals in Maastricht ‘The Magic Meet & Greet’. 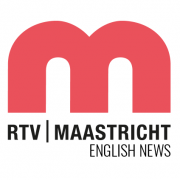 Germa Holtus was interviewed by ‘RTV Maastricht news’ about Cultural Diversity in business! 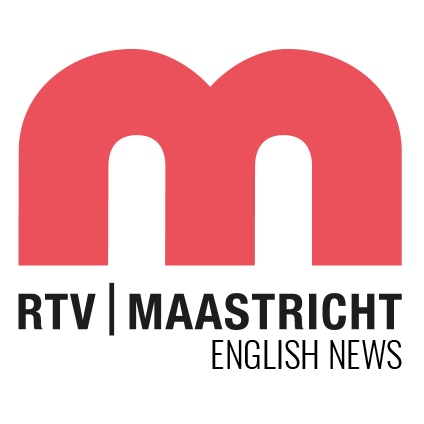 Go directly to http://www.rtvmaastricht.nl/radio/maastricht-edition/89626293 and listen to the first interview! http://www.connect2improve.com/wp-content/uploads/2017/12/rvt-maastricht-english.png 424 424 roger http://www.connect2improve.com/wp-content/uploads/2017/11/connect_2_improve_logo-300x103.png roger2017-12-12 23:19:522018-02-07 22:16:05Interview "RTV Maastricht News"